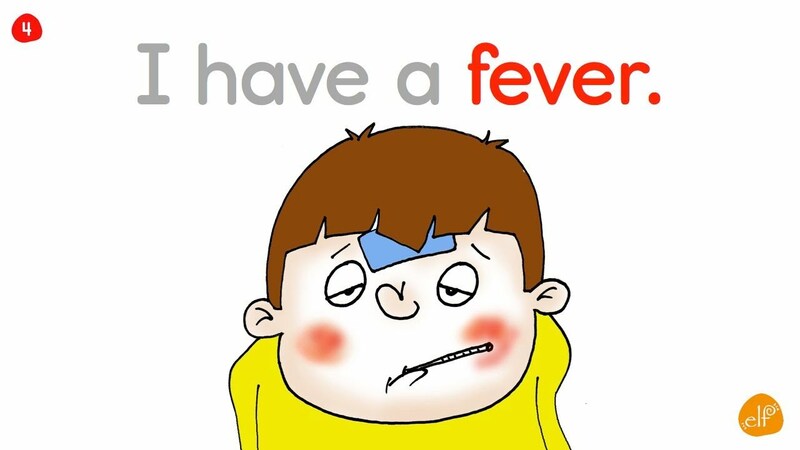 Students will learn how to express problems with their health and that they feel sick. They will be able to give advice and suggestions. When we talk about an illness, we use the verb ‘to have’ to tell about the illness that we have. When we give someone advice, we use the verb ‘should’.